For over 10 years ID Group Company has been successfully developing and implementing investmentprojects in pharmaceutics, medicine and health care. Over the years ID Group Company has built partnerships with major global manufacturers of high-tech medical equipment, engineering companies as well as well-known medical brands. 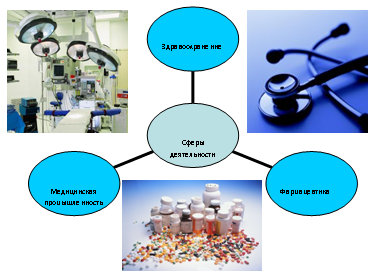 The company has carried out comprehensive market researches of Russian regions (Moscow, Moscow region, Astrakhan region, Novosibirsk region, Krasnoyarsk, Krasnodar Region, Sverdlovsk Region, Omsk region, Stavropol region, Ulyanovsk region), including analysis of health care legislation along with the analysis of potential opportunities and risks for investment projects in medicine.